Resume writing tips to help you craft a perfect job resume. The most common resume writing tips you will hear is to highlight your academic marks or GPA in your resume. While it’s a great advice for those with fabulous marks, those with low marks find it challenging to adhere to this advice. If you are one of those who have lower than expected marks, then worry not, we have some effective resume writing tips for you here. But first, the golden rule for those with low marks – NEVER LIE! If you are applying through campus placements, then there is very little chance you can lie about your scores. However, if you are applying off-campus, then this tip applies to you. Companies verify your background with the university before hiring, and hence you should never lie about your marks, even if they are very low! Leave out the information – Yes, it can be as simple as that. You can use a resume format which highlights the year you graduated including your past academic experience. This will work if the rest of your resume is great and the marks can be overlooked. However, it might not work if the recruiter is specifically looking for those candidates with higher grades. 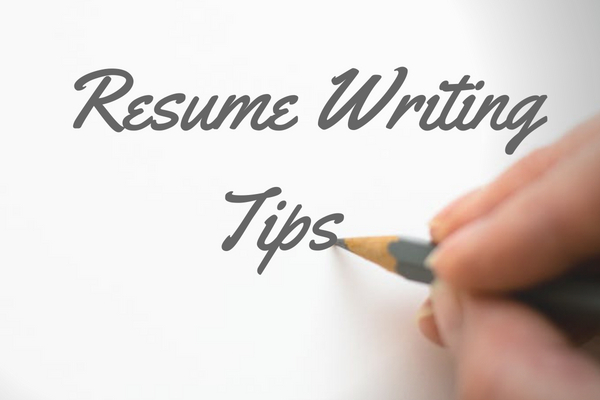 Write the information at the end of the resume – The easiest resume writing tips you can follow is to include the academic information at the end of your resume template. This way the recruiter will have time to scan other details and create a good impression about you and consider calling you for an interview. 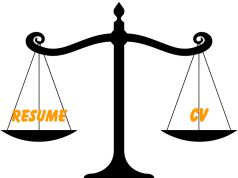 Focus on resume hygiene – A good and aesthetic resume format will take you places and impress the recruiter within 6 seconds! And a bad resume template can tick off a recruiter too, so ensure you pick a good one. You can use a tool like Resume Buddy that has 25+ resume templates and has inbuilt resume writing tips to help you make a great resume. Focus on skills and extracurricular activities – If you haven’t spent time studying, hopefully, you spent all that time on your hobbies or building skills! Now obviously, ‘binge-watching series’ is not something you can include in your resume but you can certainly include almost every other hobby. Hype up your other skills like if you were a part of the organizing committee for college fest, including 3-4 points about it. 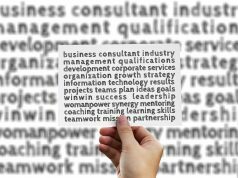 Use keywords like communication skills, negotiation skills, multi-tasking and time management. Use these resume writing tips to take away the attention from your low marks. Highlight your project work and internships – Work experience is an asset, and you should elaborate on any work you have undertaken during your college period. One of the best resume writing tips is to include your performance at these workplaces instead of just writing the job description. For instance, if you worked as an SEO intern, then instead of writing ‘Managed social media pages’ write ‘Increased social media engagement by 25% on platforms’. Take up extra certifications – Undoubtedly the best resume building tips is to add certifications to your resume. You can take the AMCAT and highlight your employability quotient or take up the multiple AMCAT certifications to showcase how you are adept at specific skills. Undertake courses – There are several short-term courses from a couple of hours to few weeks. You can pay up, take the course and clear the exam to publish the certificate on your resume. There are also several MOOC courses online and even free courses which will help you in resume building at no extra cost! Virtual Internships – If you have the time take up virtual internships, you don’t have to go anywhere physically and can manage to do it along with your coursework. Virtual internships can range from a few days to months. However, don’t forget an important resume writing tips, don’t write about internships that are irrelevant to the job you are applying for. Do internships that add value to your application. In the end, if nothing else works, and you are still wondering how to make the best of your resume, take professional help. Register for Resume Buddy! Did you like our resume writing tips? We hope you can use some of them in case you don’t have excellent marks. Let us know how it worked out for you, and get more such useful tips at our blog here.